Thrive Market’s – Elderberry Switchel recipe. When you’re feeling under the weather or just want to help keep colds at bay, we’ve got the perfect sip. This switchel—a fun name for a simple, fermented drink often made with apple cider vinegar—mixes up four ingredients and allows them to steep overnight. 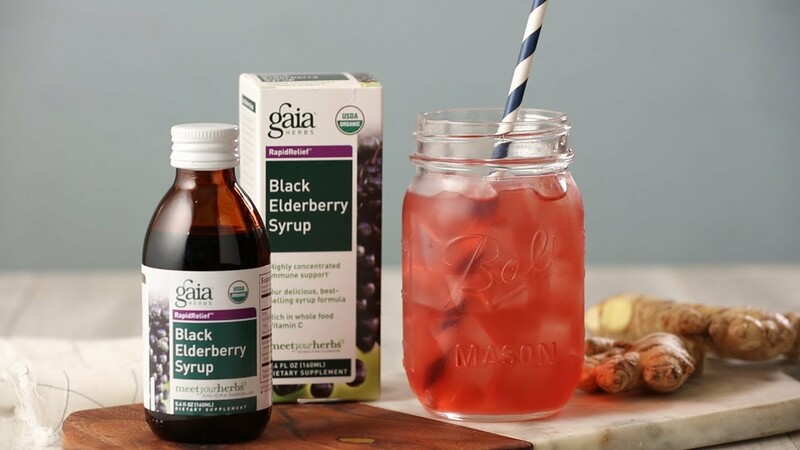 One standout addition is elderberry syrup, which boasts a dose of vitamin C in every drop, and is believed to help support the immune system. We’d love to hear your feedback on this video recipe format in the comments section below! If you used this video to make Elderberry Switchel, please tell us how it went! View the original recipe notes here: Thrive Market’s – Elderberry Switchel.